The articles I’ve written come from my newsletter, THE FIREFLY. Be sure to sign up for my special report so you’ll receive articles like this as soon as they’re published. Just fill in your name and e-mail below and click on the button that says ‘Get The Report’. Are These Things Costing Your Business Money? 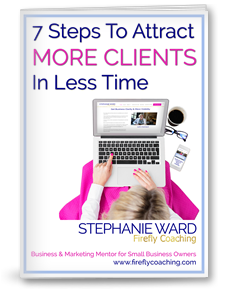 Are You Boring Your Clients? Are You Doing These Things to Follow Up After a Networking Event? Are You Forgetting About This Part of Networking? Are You Making Any of These 7 Visibility Mistakes? Are You Making Any of These 8 Mistakes in Your Business? Are You Making Any of These Three Branding Mistakes? Are You Making the Most of Your Marketing Materials? Are You Making These 5 Mistakes with Your Headlines? Are You Making This Mistake on Twitter? Are You Making This Mistake When You Talk About Your Business? Are You Making This Mistake with Your Business Card? Are You Neglecting Your Network? Are You Saying Thank You Often Enough? 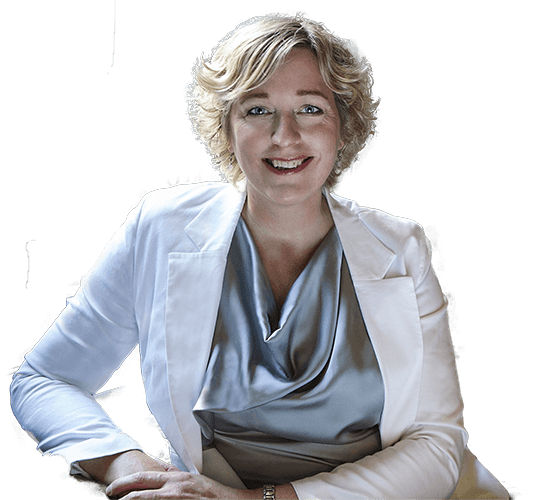 Are You Showing the Real You in Your Business? Are You Using Any These 3 Powerful Marketing Tips? Business Owners Are You Spending 20% of Your Time on This? Could Your Profiles Be Sending the Wrong Message? Could Your Website Be Embarrassing You? Do You Have a “To Don’t” List? Do You Know What People Are Saying About You Online? Do You Know What Your Most Profitable Revenue Stream Is? Do You Know What Your Website Looks Like on a Smartphone? Do You Know Where Your Business is Headed? Do You Offer a Valuable Free Giveaway? Do You See Through Your Client’s Eyes? Sign up to get: Marketing Tips Twice a Month, Special Reports & Valuable Offers. Your e-mail is totally safe with me and will never be shared with anyone. 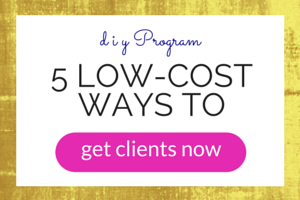 Find out all of the details here 5 Low-Cost Ways to Get Clients Now. 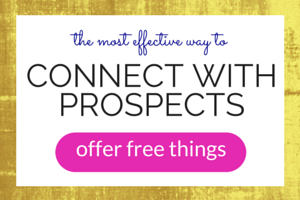 Find out all of the details of what is covered in the Connect With Prospects Program. Special Reports & Valuable Offers.